Builds Community Trust: We care about you! Sgt. Dempsey used the Awareness Ladder Tool to bring his daughter from the Bottom of the Ladder (Blame, Anger, Fear), up to HAPPINESS and JOY. 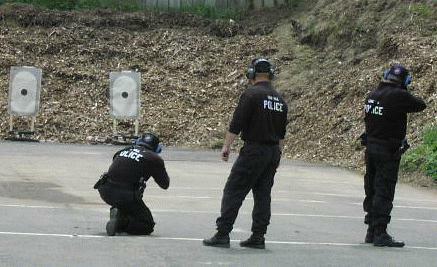 “I received a phone call last Friday from our Chief Firearms Instructor. He asked if I could help out an officer who is currently in our academy and is struggling with shooting his firearm. Basically, if he doesn’t pass the qualification this week, he will be let go. You can imagine the stress and other emotions this young man is going through. So, this past Saturday, I met him at our shooting range to train him as best as I could. If you’re interested in what Sgt. Dempsey learned, Click EVENTS for class Dates, Location, Pricing, and online Registration. Few spots open in April & May. See other RITE videos on our MEDIA page.